Home / Implantology / Odonto-Tv / Odontología Virtual / Videos of Dentistry / When is an implant osseointegrated? 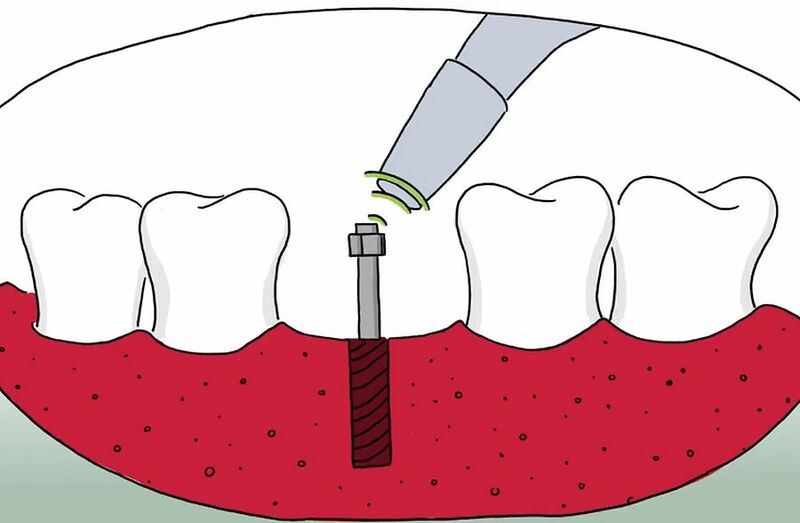 Having been proven in a number of clinical studies, the measured Implant Stability Quotient (ISQ) outlines osseointegration during treatment. This makes it incredibly easy to determine the best possible time for prosthetic loading of an implant.